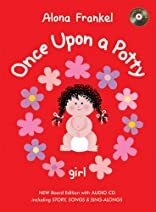 In 1975 Alona Frankel wrote and illustrated her first book, especially for her son Michael, on how to use the potty. 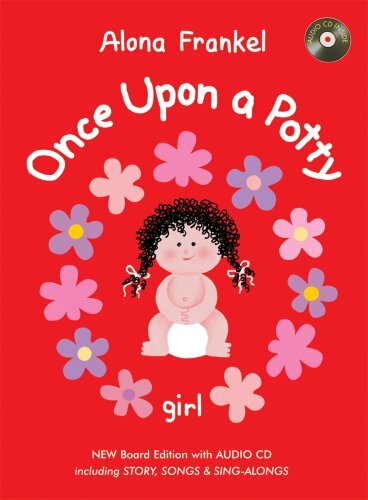 Once Upon a Potty, Boy and Once Upon a Potty, Girl are now classics on potty training and have sold more than four million copies worldwide. Thanks to timeless advice and beloved images, these children's books offer superb counsel for a new generation of parents on a universal topic: how to deal successfully with a too-often vexing challenge for the whole family. This new, sturdy board book edition also includes an audio CD featuring the reading of the classic story, plus songs and sing-alongs. Alona Frankel herself introduces each track.